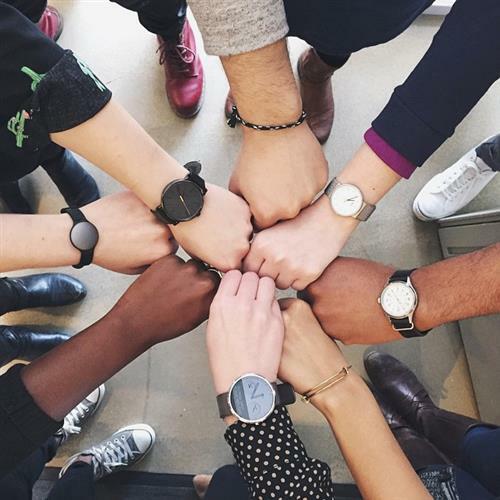 Co.DesignWearable tech is not about which watch wins the battle for users' wrists. It's about who has the best platform. 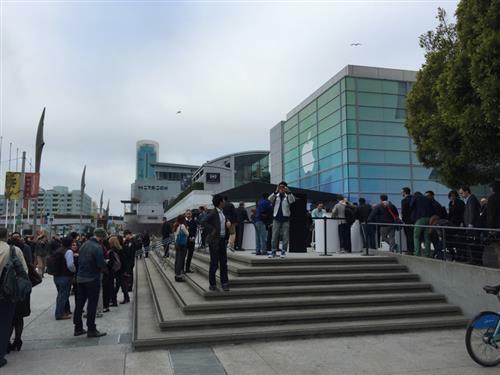 Experience the Apple Special Event. 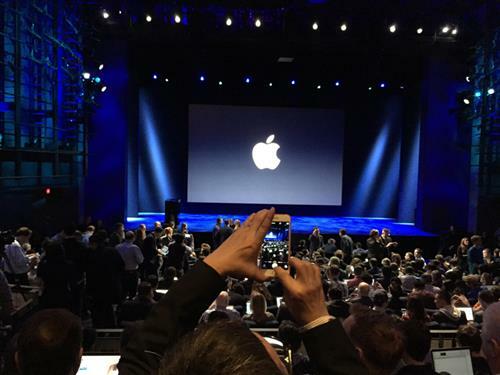 AppleDonât miss a single announcement. 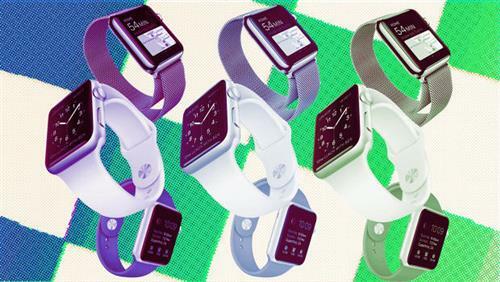 Fast CompanyWe've followed the Apple Watch rumors and predictions for months. Here's where we see which ones were the real deal. For me, I mean, I'm just not sold on it all around. What could be interesting are the retail partnerships (could I walk into a store, take something off the shelf, and walk out with an Apple Watch paying automatically? ), and of course, some app curveball that none of us sees coming. I have a question: is it possible that the screen size of a watch is just too small to ever be practical? Mark, if the Apple Watch allows me to put away my iPhone for larger portions of the day -- even a 10% gain -- it will be worth it for me. Yes. I'd look at the smartphone industry as proof of this constraint. 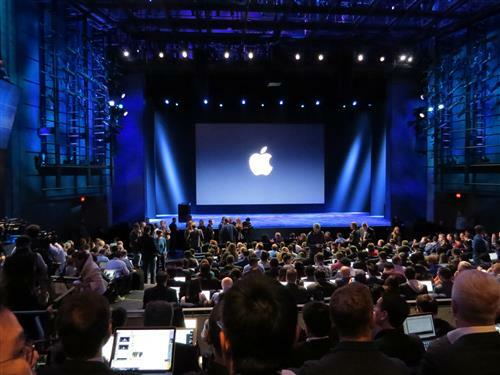 Consider the fact that even Apple has trended to make their phones bigger, there's certainly a consumer demand for larger screens when it comes to content. You can just do more with the real estate. Noah, a 10% gain? So you're saying, if the average person checks their phone around 150 times a day (a stat I've seen floating out there), and you check the Apple Watch just 15 times, it's worth it to you then? The 2-way wrist TV wasn't too small for this guy. Here are some stats about the rumor-tracking we have done with Emergent: The top two sources of Apple rumors are Mark Gurman of 9to5 Mac (18 rumors) and Jon Gruber of Daring Fireball (8). Next is Analyst Jim Suva of Citigroup (5). We logged 32 rumors from March, and 27 from February and 11 from January. So as we got closer to the event the rumors really accelerated. The next month in terms of number of rumors was Sept, just after the Watch was officially announced. Noah, that reminds me how much things have shifted. Looking at your watch used to be this insulting thing to do during lunch with someone. Then the rude thing became looking at your phone, which was of course sitting on the table, during lunch. I feel like the Apple Watch could just reinstate looking at your watch as the rude gesture, rather than eliminating some of these awkward or invasive social moments. Mark: Yes, absolutely. Especially surreptitiously during meetings! @MarkWilson: I find it hard to believe that Apple will promote the idea that you should keep your phone in your pocket/bag. So it has to make the case for Watch as providing value on its own even though at this point it's an expensive accessory to the iPhone. Still some final seats getting filled. The peppy pop music we're hearing is "Latch" by Disclosure, Shazam tells me. 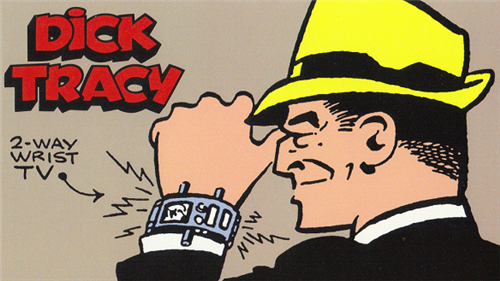 I hear Apple's going to announce the cancellation of the Watch project due to lack of interest. In theory, we should be underway in the next minute or so. We're watching a film about the opening of a swanky Apple Store in China. The clip seems to say, "China, we're making a super duper expensive gold watch, and we really need you to buy a few." Not super confident the stream is going to hold up. Glad @harrymccracken is in the room. 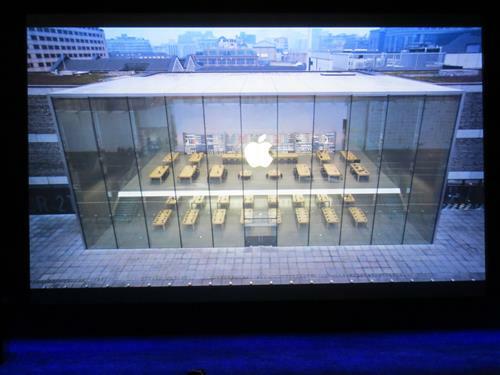 Gotta say, the Apple livestream is pretty solid! David, I'll meet you at Chris' desk. Here's Tim Cook. Apple will have 40 stores in China by next year. 453 Apple Stores in total. 120 million visitors last quarter. I'm in via my phone. 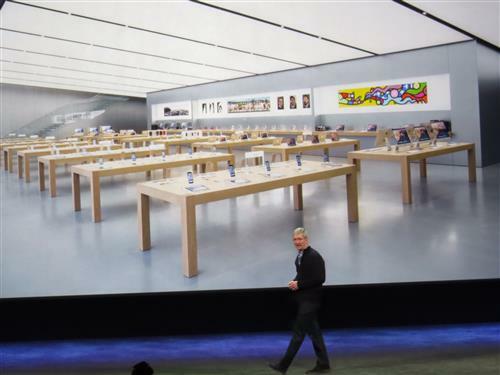 Doing the math as Tim Cook talks store openings, about 10% of Apple stores will soon be in China. Cheer goes up with HBO mention. Here's Richard Plepler, the CEO of HBO. 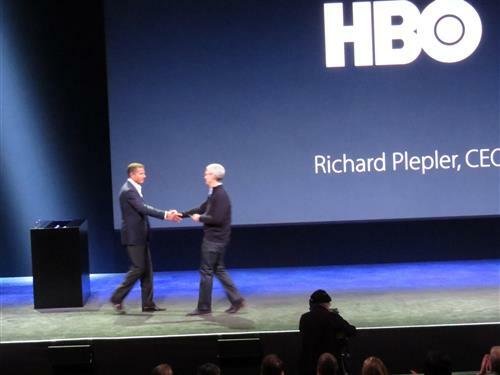 Apple is exclusive launch partner for HBO Now streaming service. You'll need an Apple device to get it. Apple TV gets exclusive on HBO Now, the Internet-only streaming service from HBO for $14.99 per month. How long is it an exclusive I wonder? 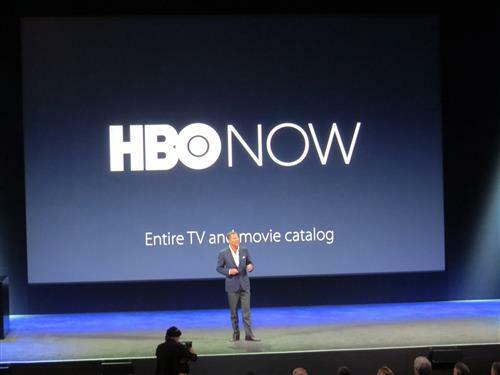 HBO will be $14.99 a month. Launching in April, in time for the new season of Game of Thrones. 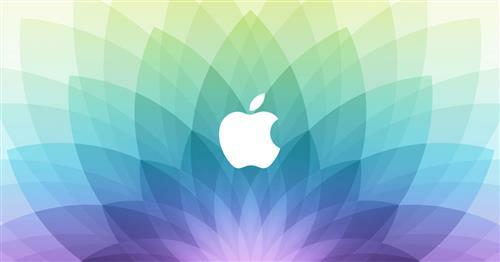 Who but Apple lovers could Cher for Apple TV getting HBO a couple of years late. $15 a month for HBO Now.